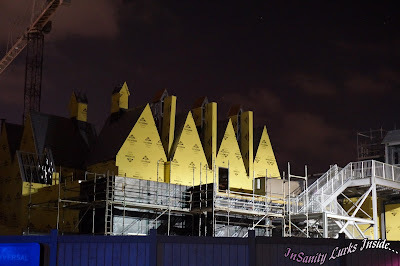 As most of you know by now, Universal Orlando is adding in "The Wizarding World of Harry Potter" to their Studio's park. 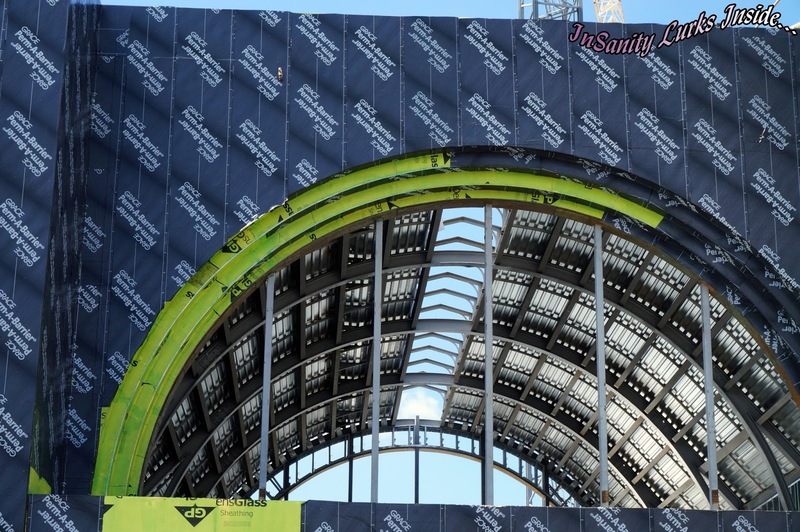 This was confirmed in May 2013 after the construction had gone vertical and they could no longer 'hide' what they where up to from the public view. If you want to read the press released, please visit: Universal Confirmed Harry Potter and Wizarding World are coming to Studio's for 2014. 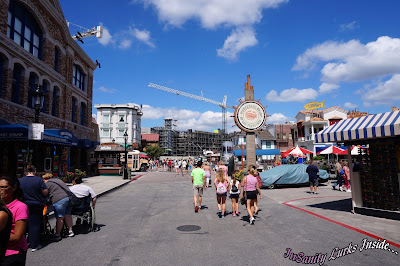 Since then, everyone has had their eyes watching Universal Orlando to see what exactly they've got planned for this "London/Diagon Alley" area which is being placed in the location once occupied by JAWS. 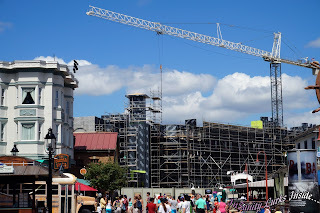 While I love Wizarding World and Harry Potter, I'm still not sold that this area needs a presence in the "Studios" theme park. 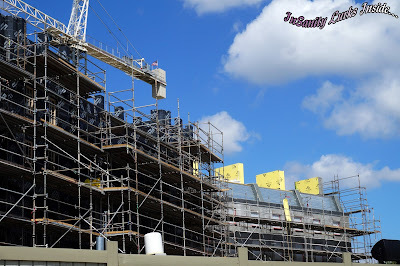 Rather, I wish it would have taken over the rest of the current 'Lost Continent' area of Islands of Adventure and seen Studio's get something completely new. 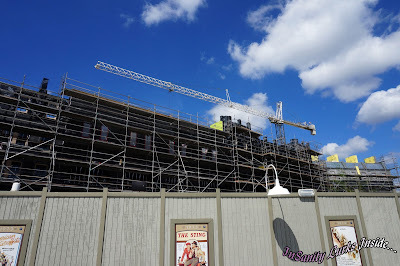 Either way, I can't stop it and I am excited for it because Universal will once again do an amazing job. 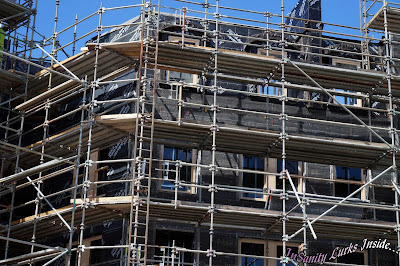 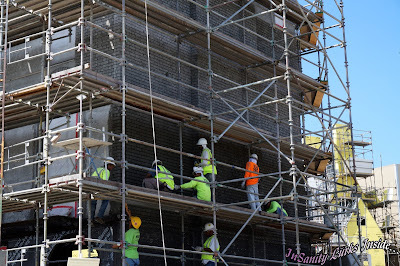 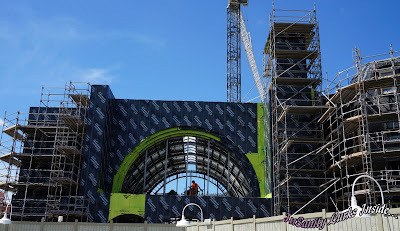 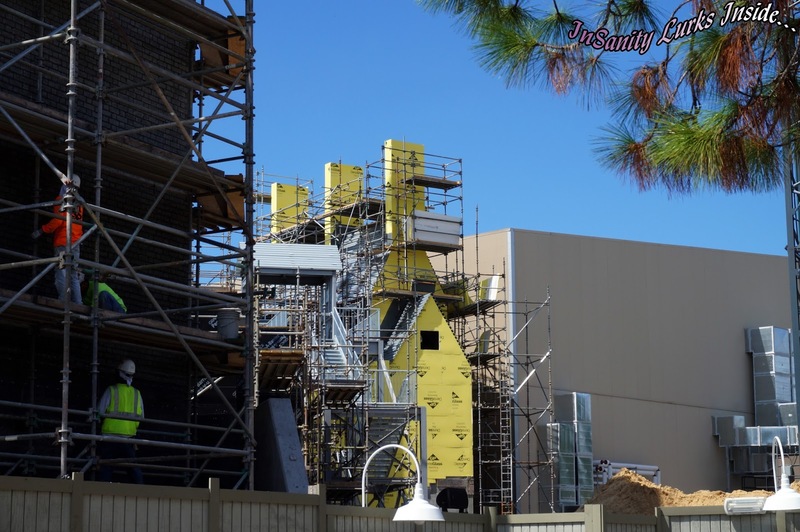 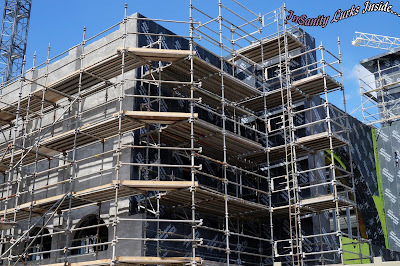 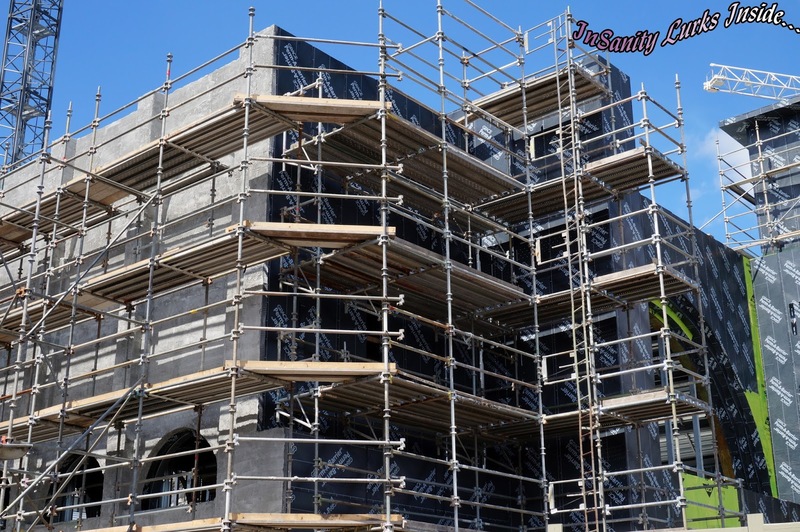 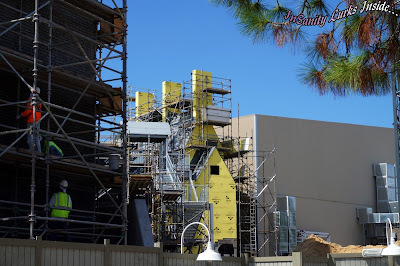 During a recent visit to the Orlando area we made sure to get plenty of images of the new construction taking place in Universal Studio's. 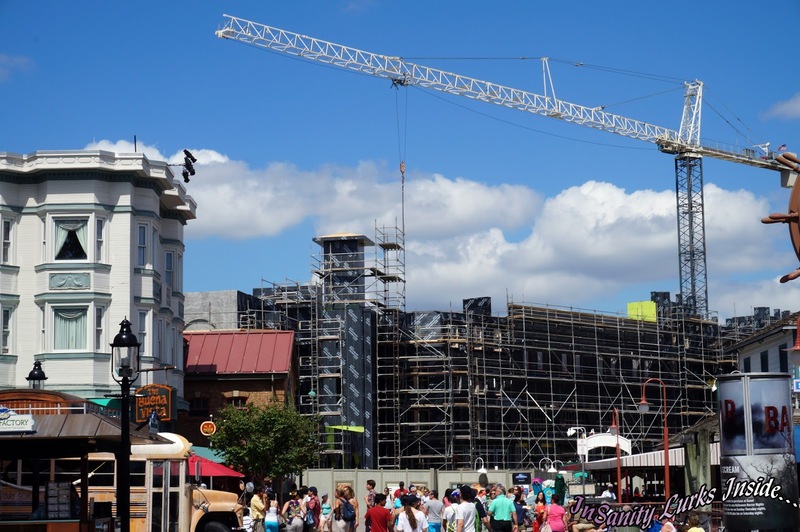 My one concern is the area looks far more cramped then the 'Hogsmeade' area in Islands of Adventure which still has massive crowds. We hope you'll enjoy them as much as we enjoyed seeing this new area come to life.